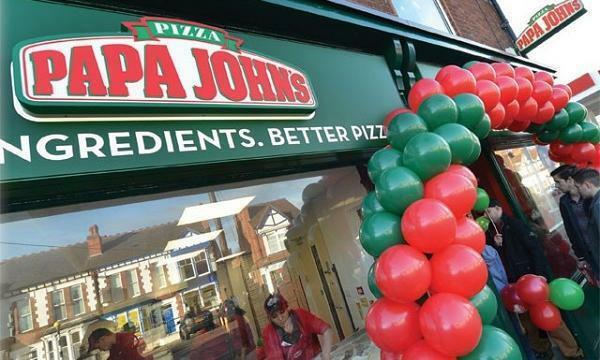 Papa John’s announced the opening of its newest store in Bury St Edmunds, Suffolk. The new site is the second for franchisee Syead Anjum, who also operates an outlet in Norwich with a locally-recruited staff. Anjum said he is planning to more stores. “Running a Papa John’s is not like sitting at a desk in front of a computer all day, it’s much more practical. To learn the trade, I worked in-store making pizzas and finding about all aspects of the retail outlet,” he explained.